Karthikeya made a mark with his rugged role in RX100. He is currently shooting for his next titled Hippie. Karthikeya has signed a new film. Arjun Jandhyala is debuting as director. 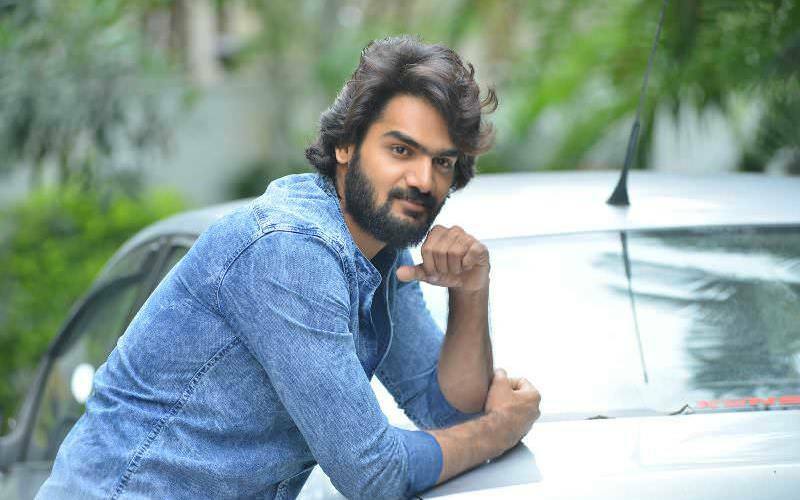 Arjun worked as associate with Boyapati Sreenu for over 10 years. The new film will go on floors from December 27th. Gnapika Entertainments and Sprint Telefilms who produced several serials is going to bankroll the movie. Anil Kumar and Tirumal Reddy will be producing this film. Next articleఇదం జ‌గ‌త్ ట్రైల‌ర్.. సుమంత్ ఏదో చేసేలా ఉన్నాడు..